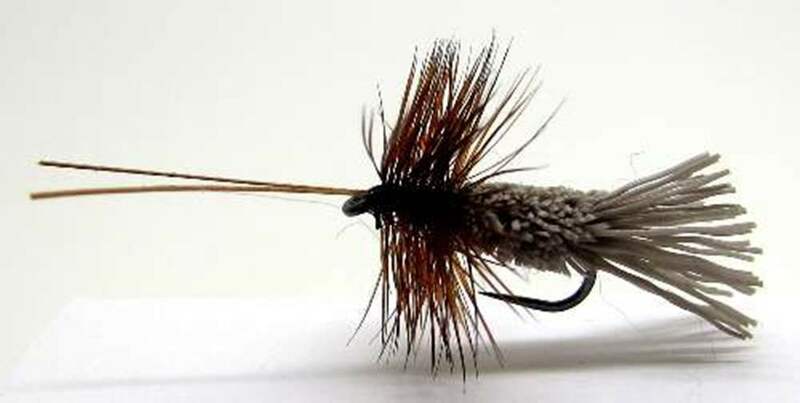 If graying are rising then we have great patterns that are loved by grayling. 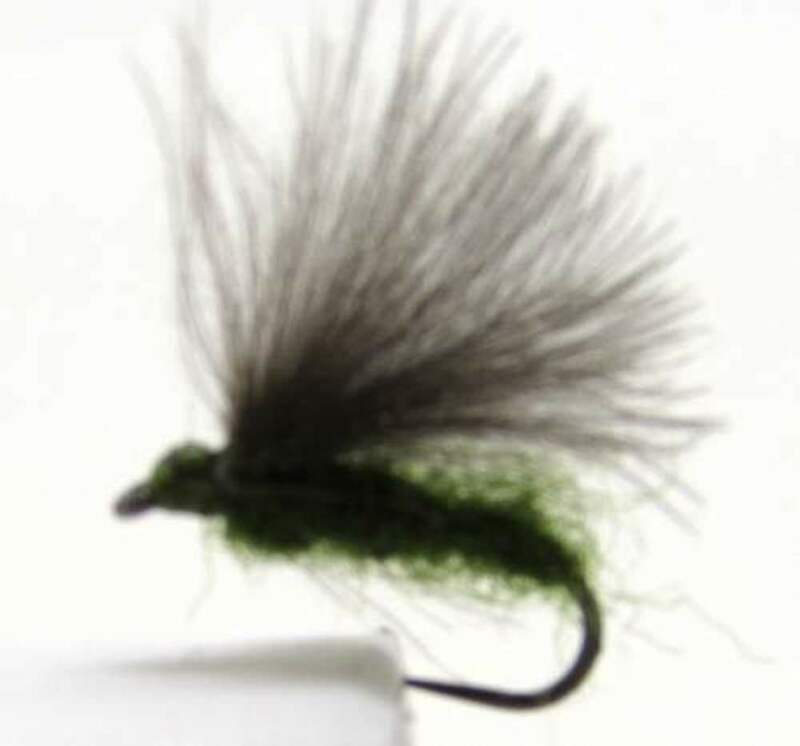 Remember they have small mouths and the patterns should be small and delicate. 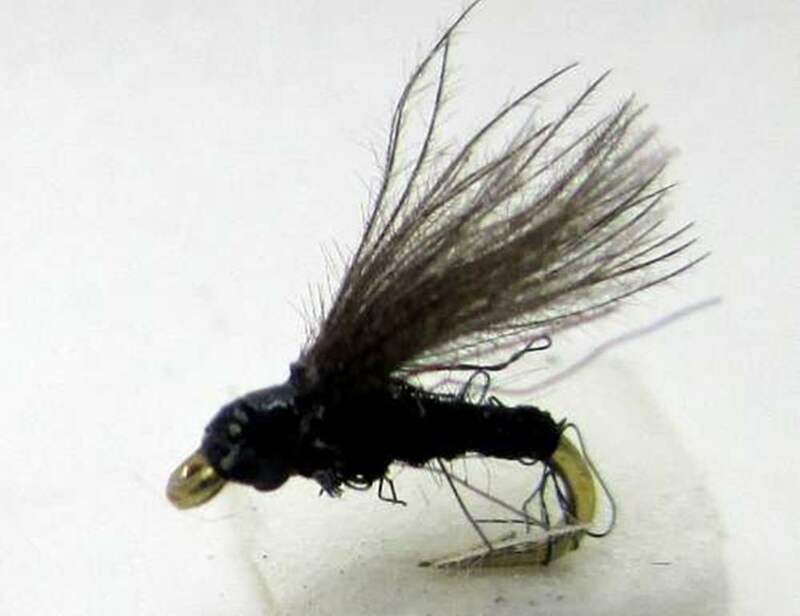 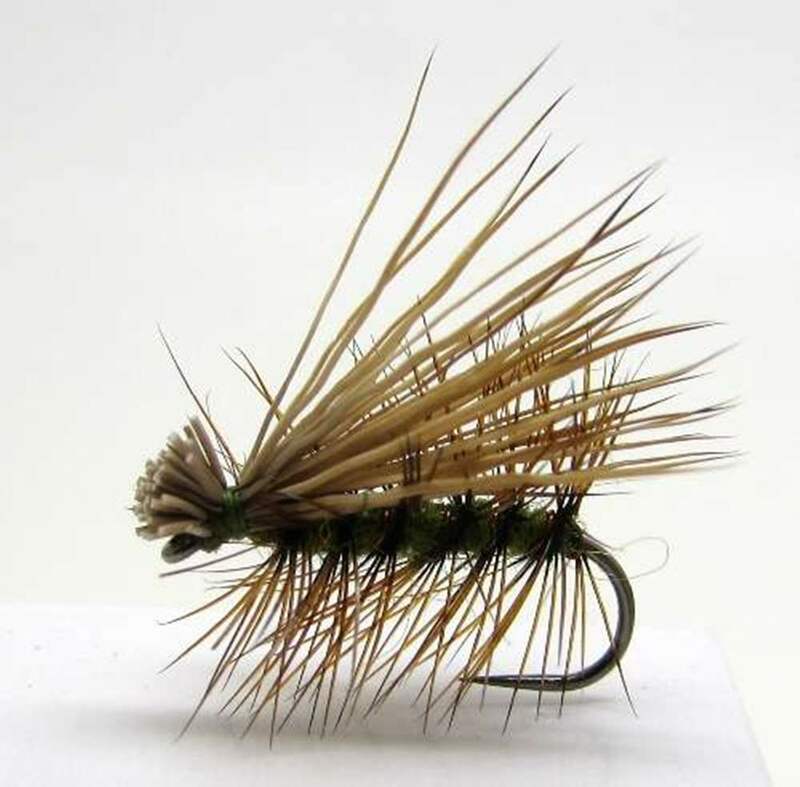 However if grayling are not rising for flies on the surface it is highly unlikely that they will come to the surface just becase a dry fly is floating by, they are far more likely to take bugs and spider patterns fished in teams. 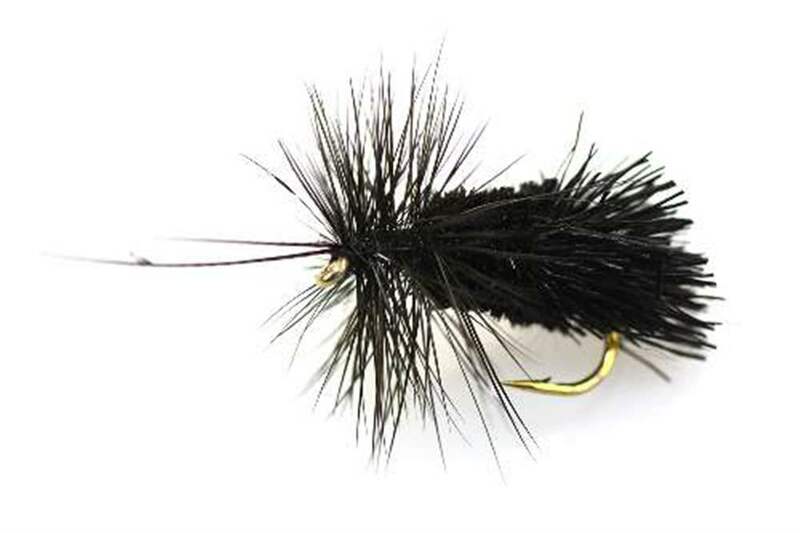 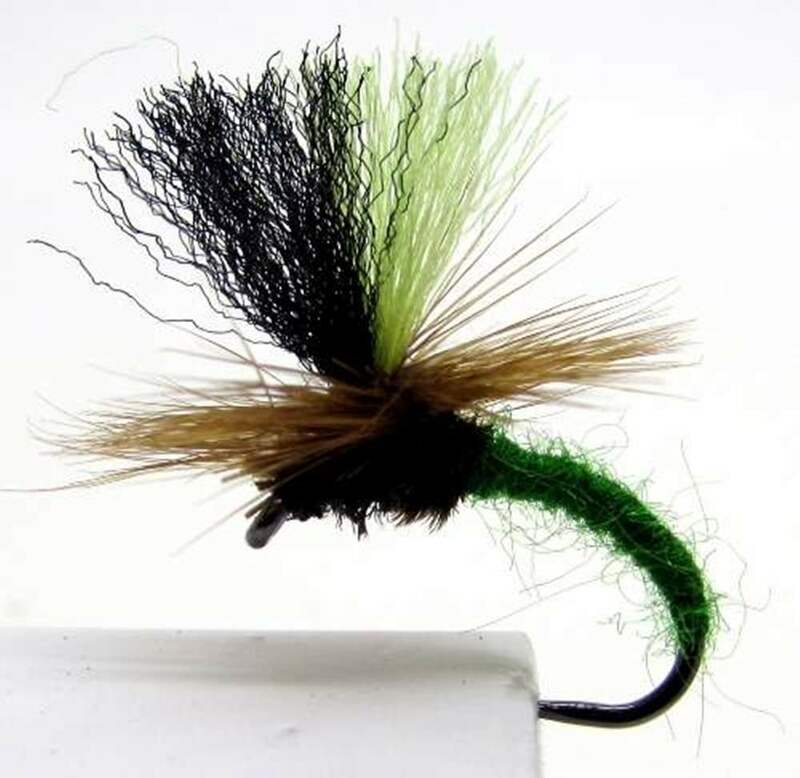 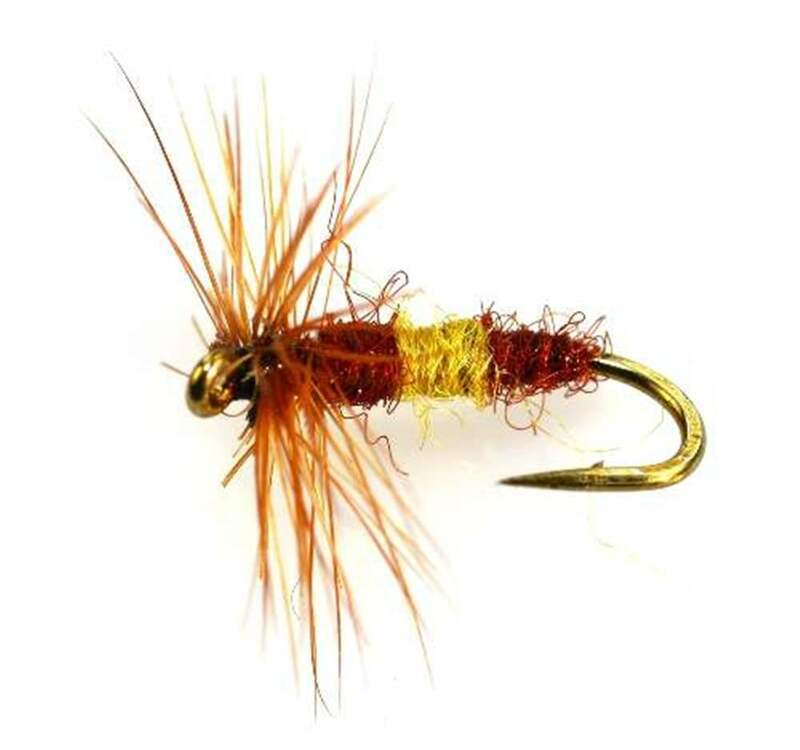 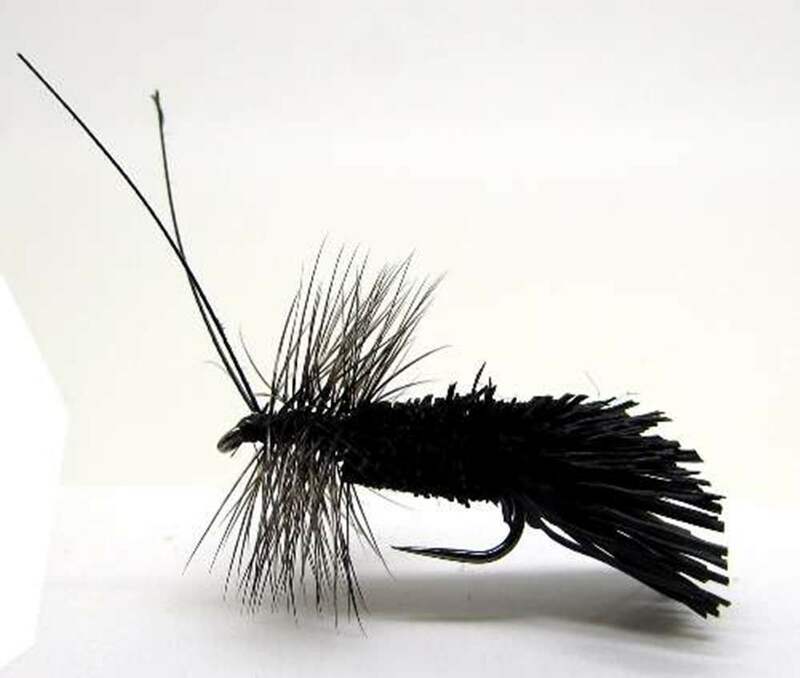 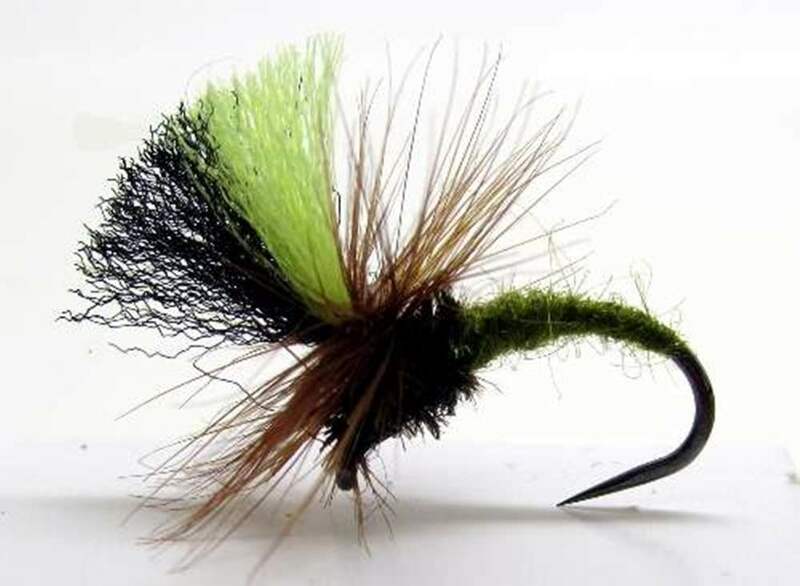 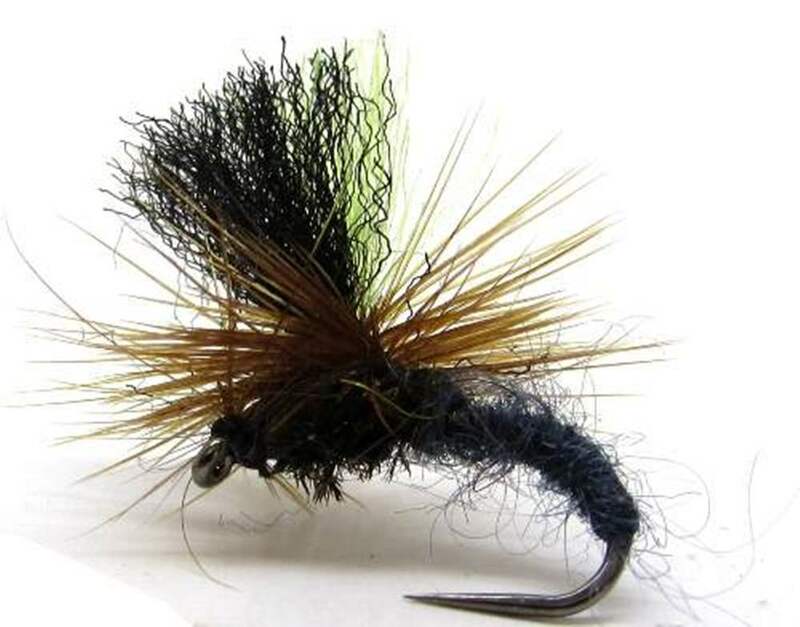 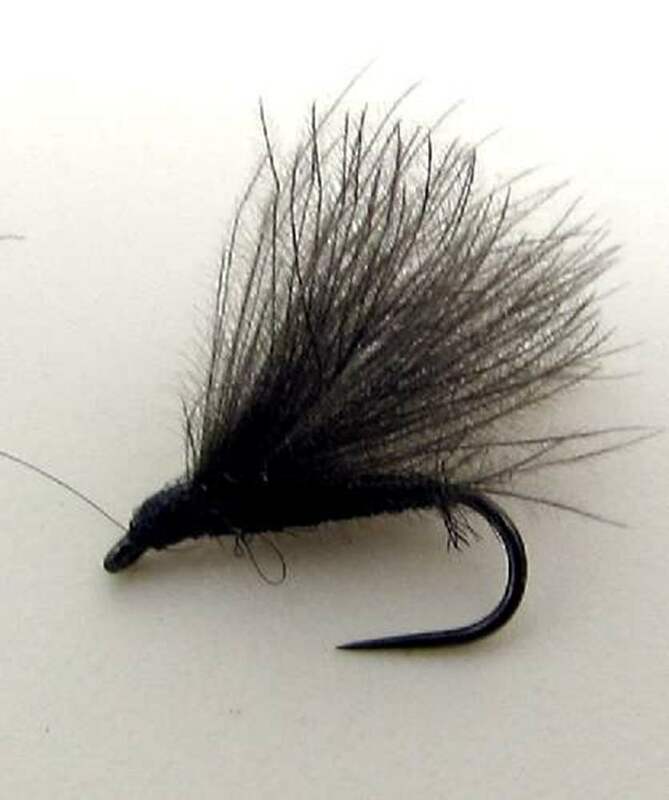 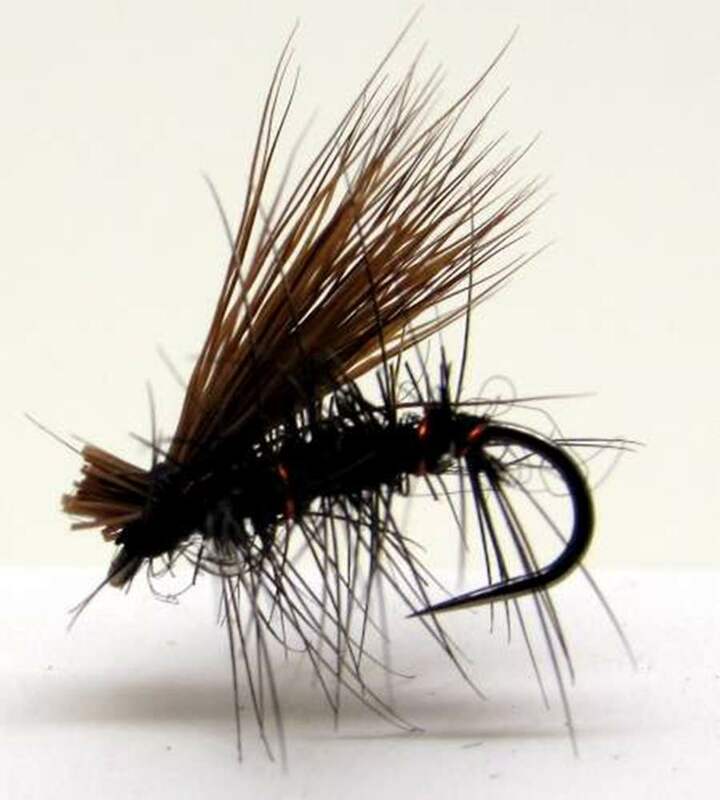 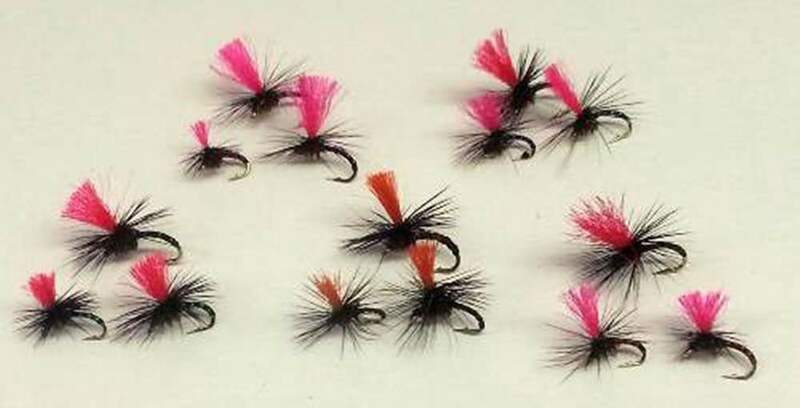 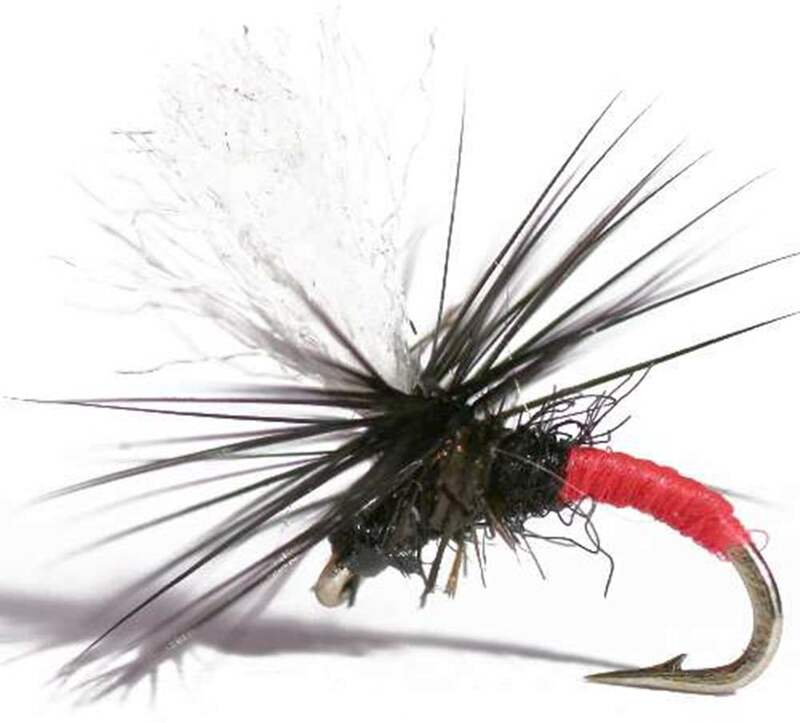 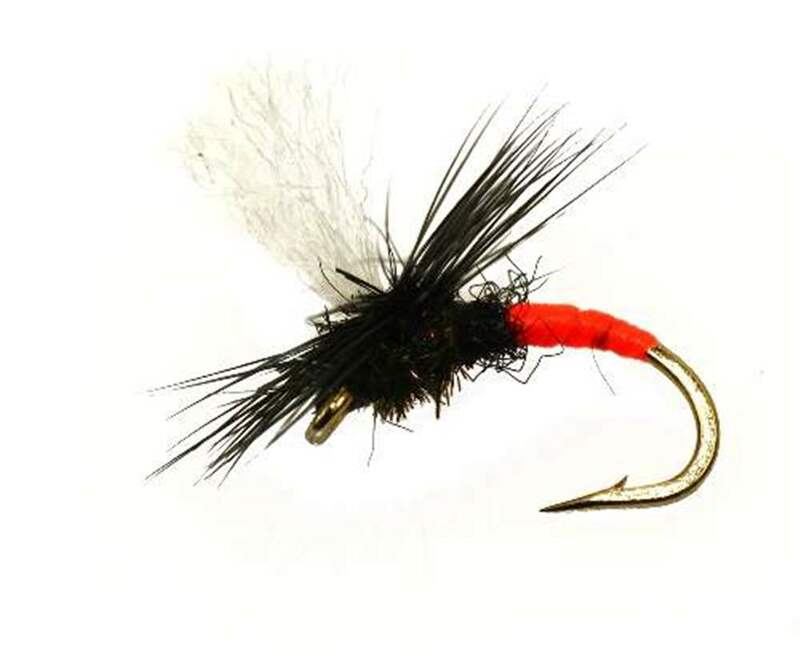 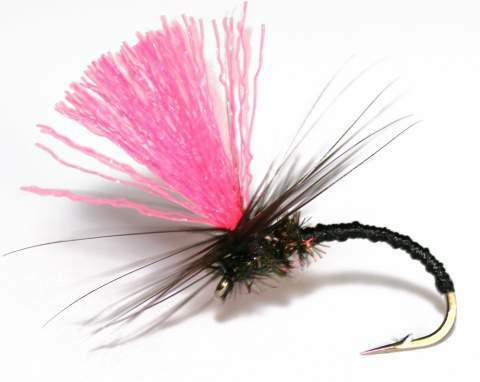 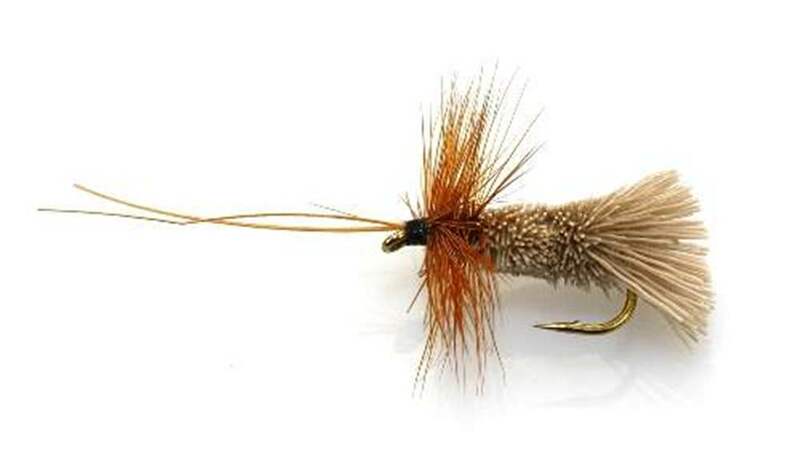 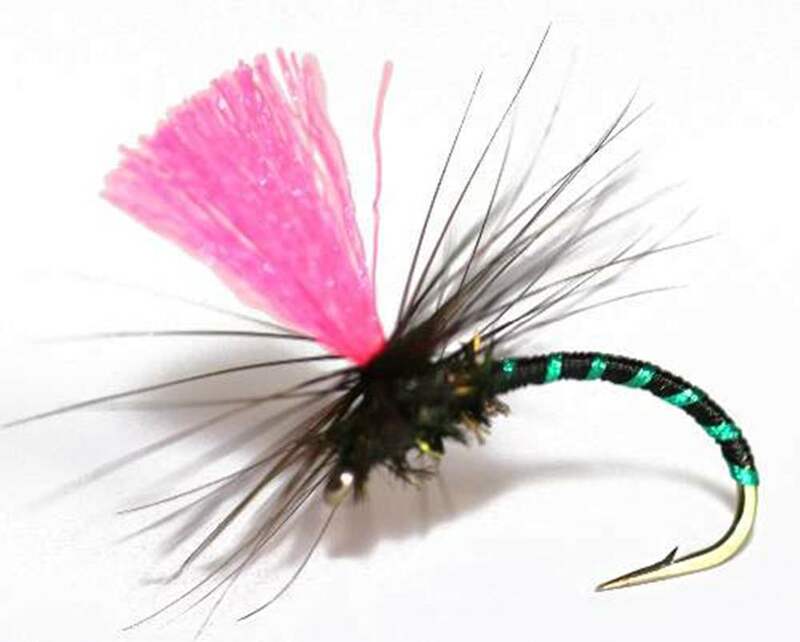 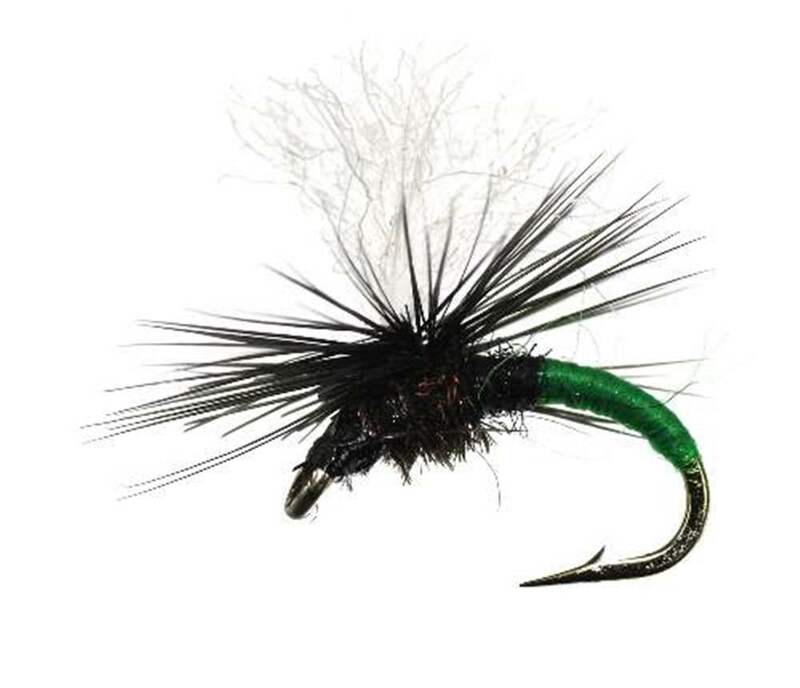 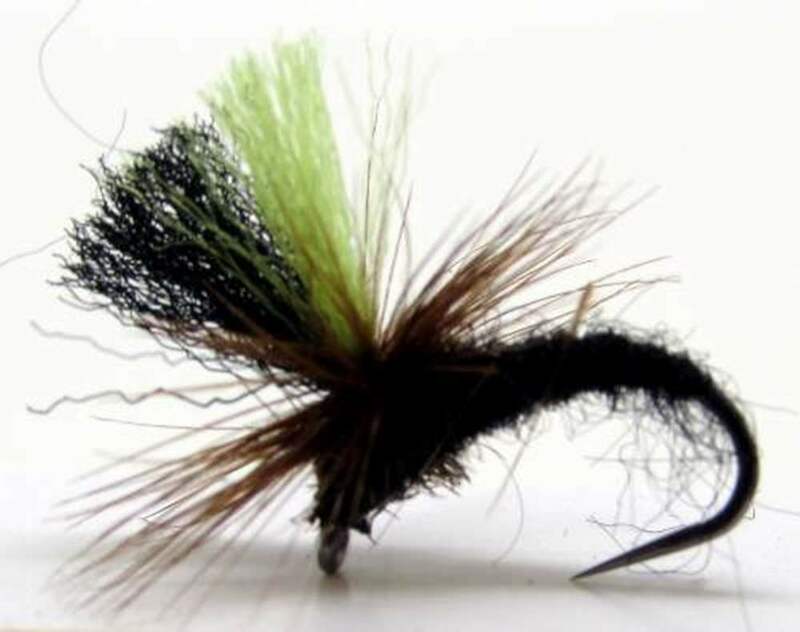 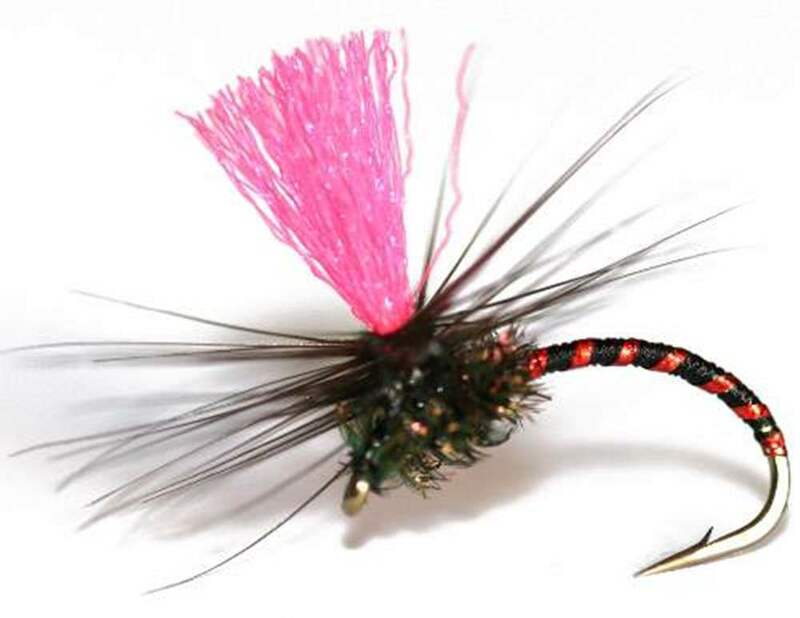 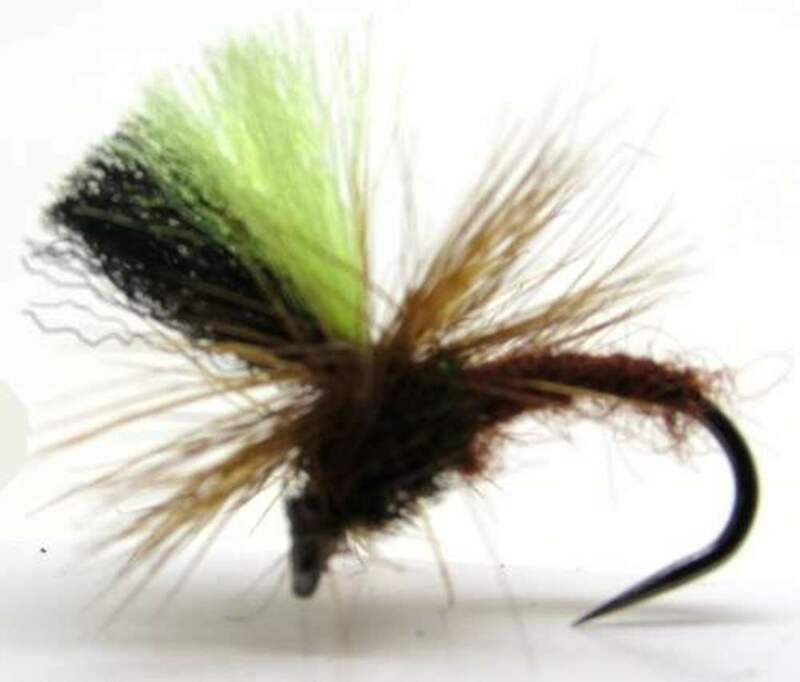 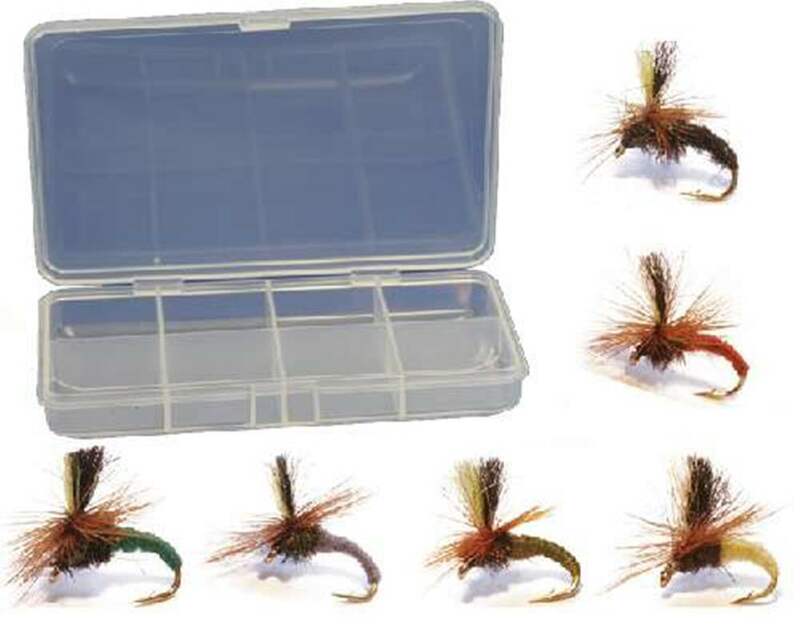 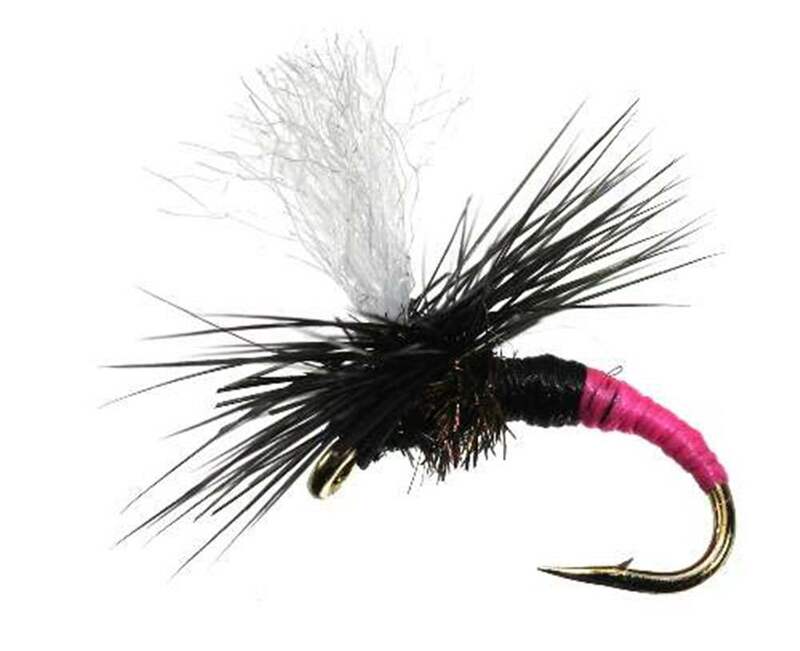 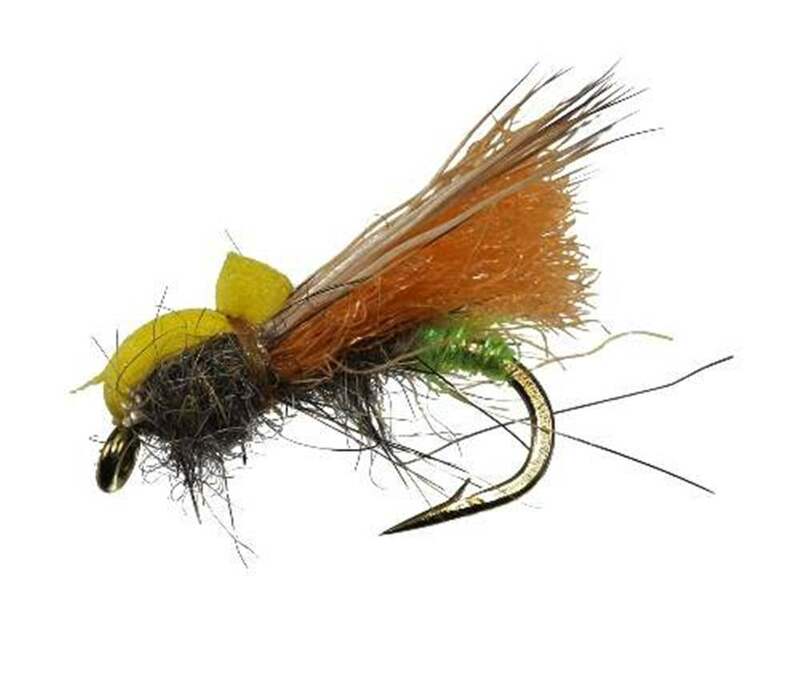 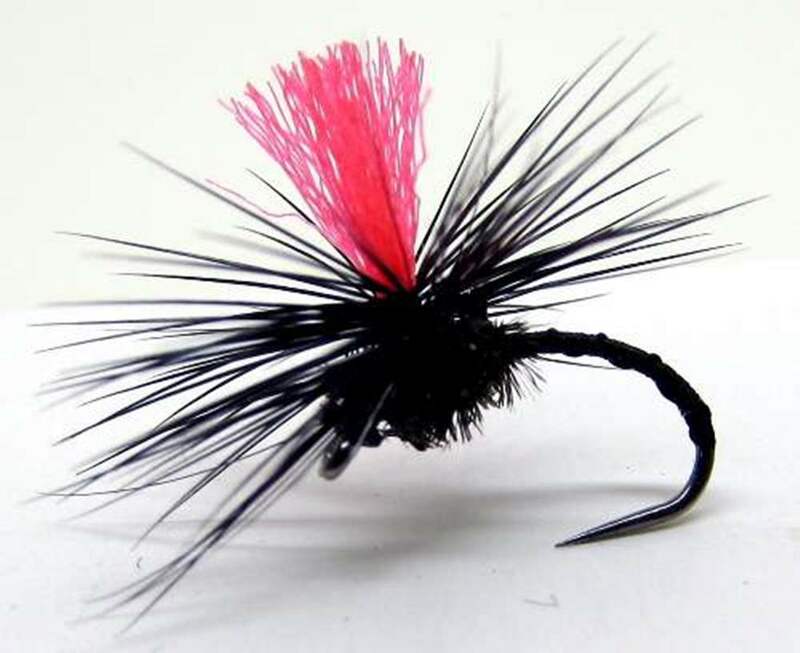 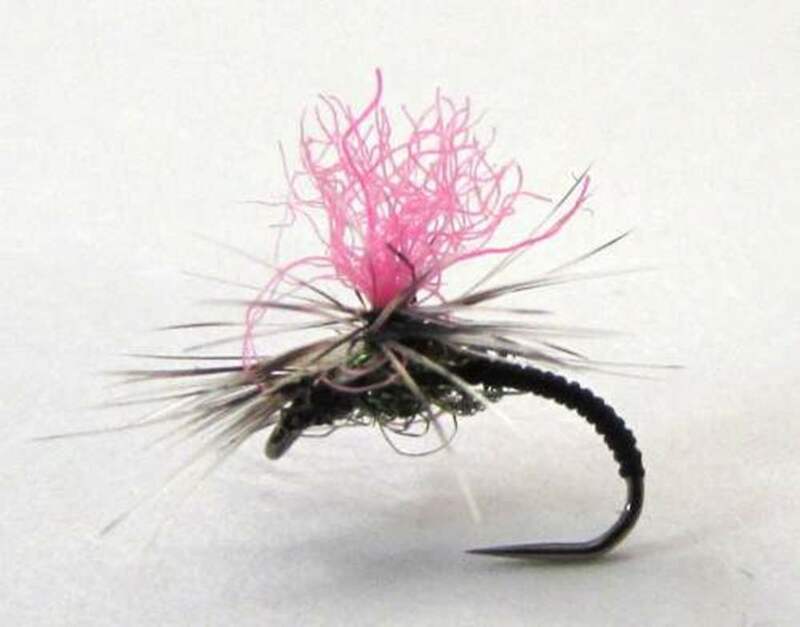 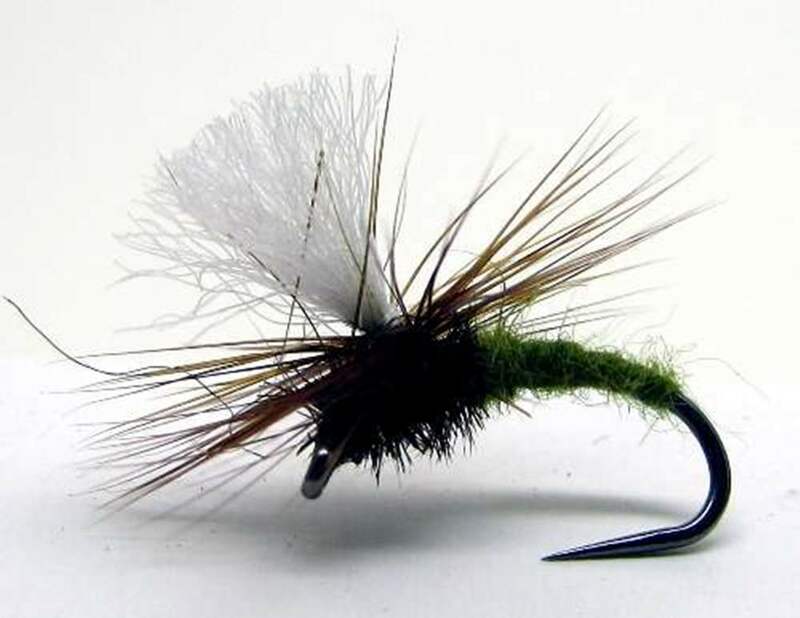 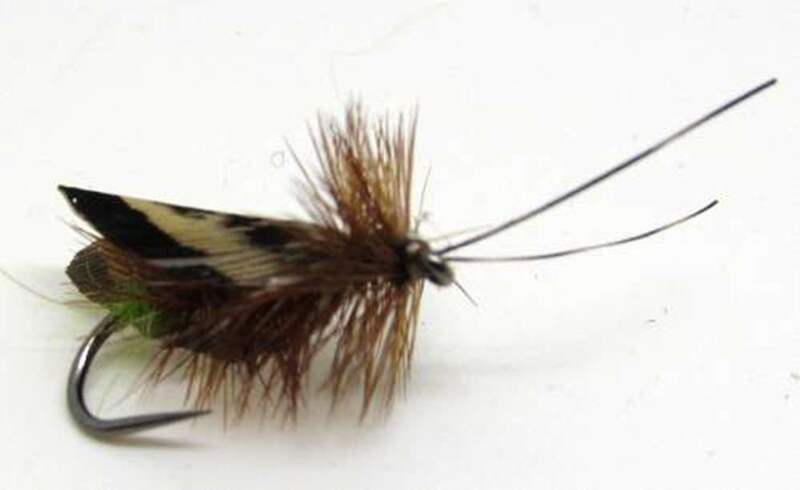 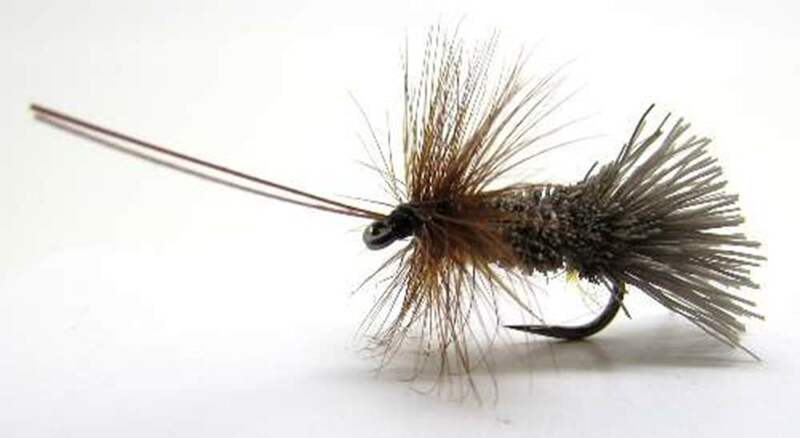 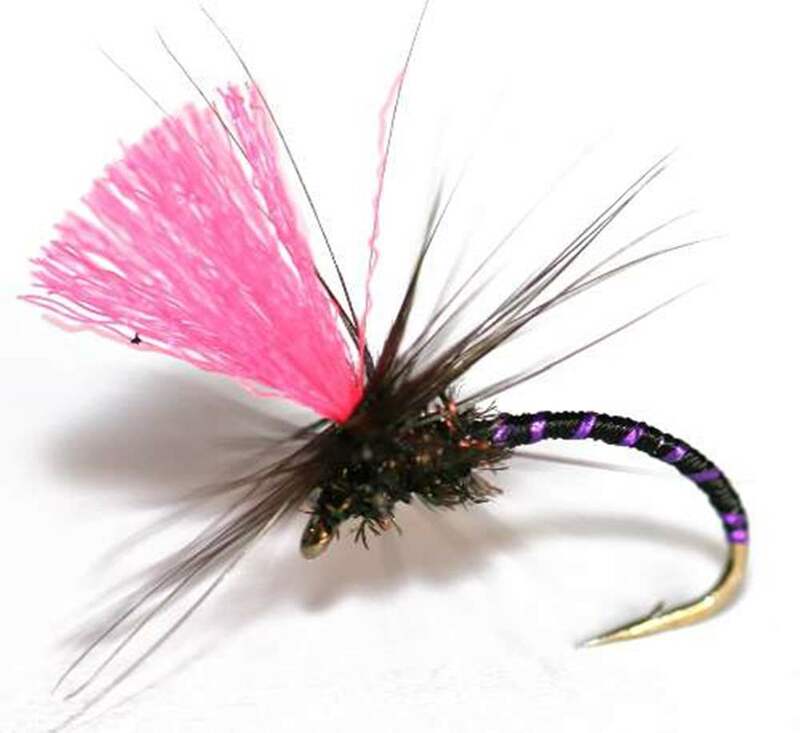 Alternatively hedge your bets and use a dry fly with nymph or bug below.